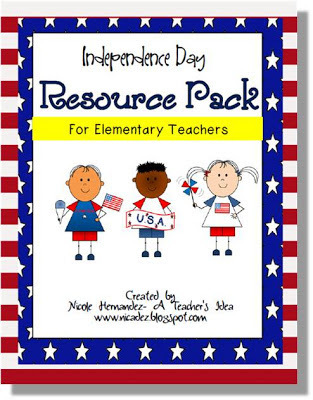 This Independence Day, 4th of July resource pack contains activities that can work for kids at any level. There are coloring activities for the little or weak ones as well as writing activities for the older or stronger students. 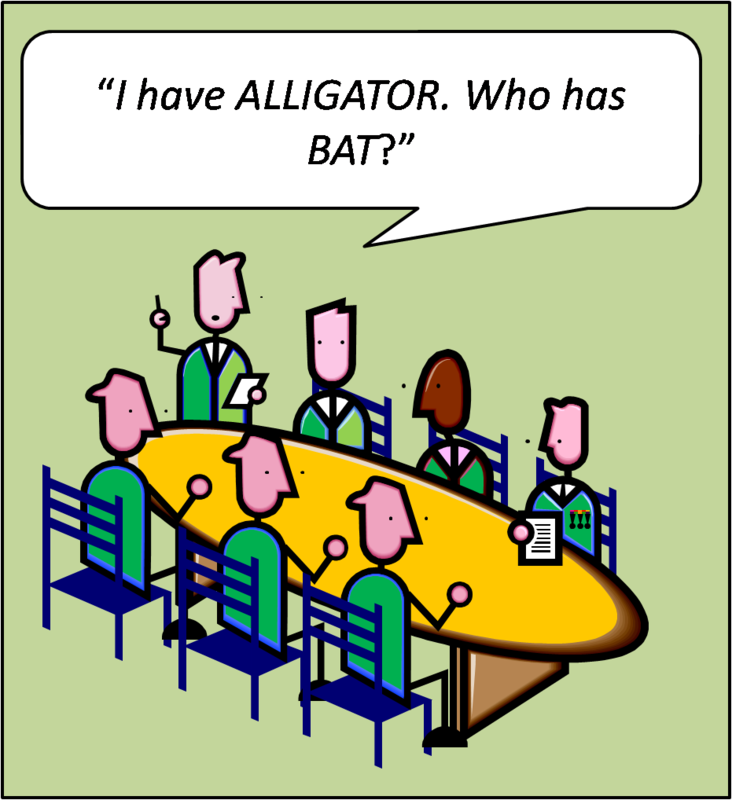 There are also fantastic colored illustration cards for you the teacher. 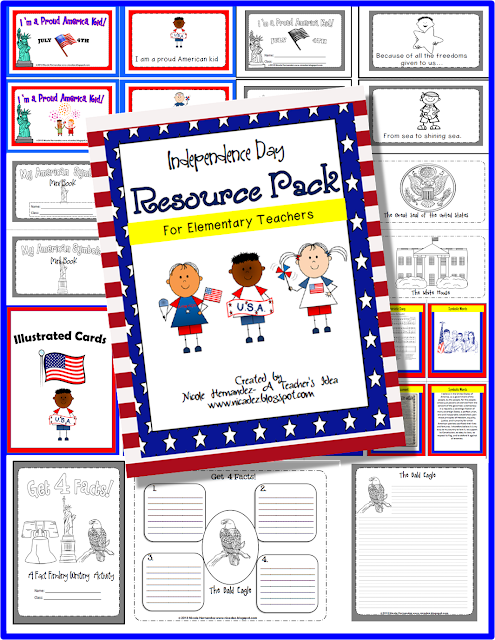 1 “I’m a Proud America Kid” mini reader in color (8 half pages) for your literacy center. 1 “I’m a Proud America Kid” mini reader in Black and White (8 half pages) for kids to color and keep. 1 “ My American Symbols Mini Book” (14 half pages) in Black and White for kids to color and keep. 14 American Symbols Illustrated Cards (color without labels). 8 American Patriotic Songs and Document Illustrated cards (color with labels). 8 American Patriotic Songs and Documents Illustrated cards (color without labels). 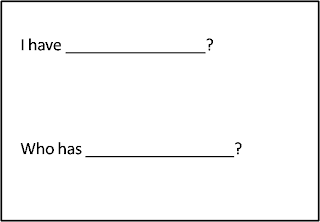 “I have… Who has…?” games are fast becoming a favorite with teachers of all elementary levels. They require little preparation and they can be used with any concept. The goal of this game is basically to keep students' skills sharpened and ready to respond on short notice. These games are fun and are highly motivating. 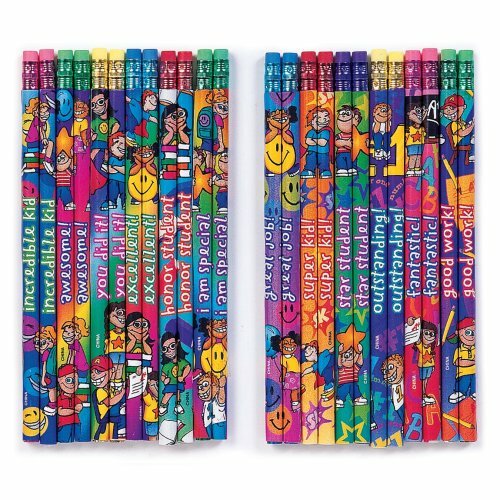 They are great for partner activities, centers, small groups and whole class learning. 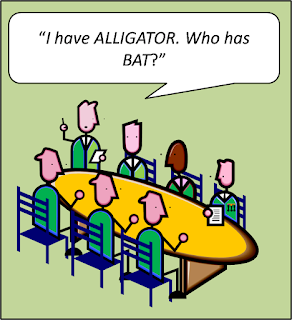 Simply select your vocabulary listing or concept to be explored with your end in mind. The first card is distinctly marked to allow students to identify who should start. The end can be marked also. The cards are distributed and the game begins. 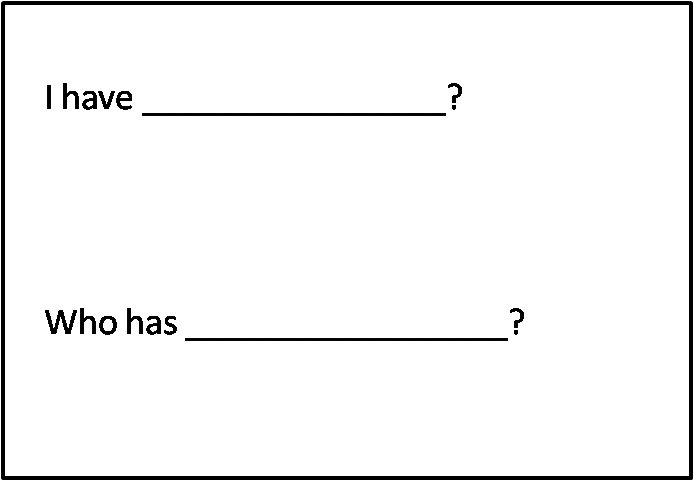 Here are some fantastic “I have… Who has…?” games distributed across the elementary level, both FREE and paid from my fellow bloggers and friends. 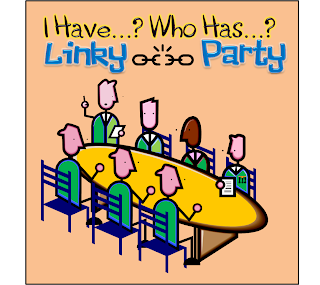 If you wish to join the linky party simply add your "I Have...Who Has...? 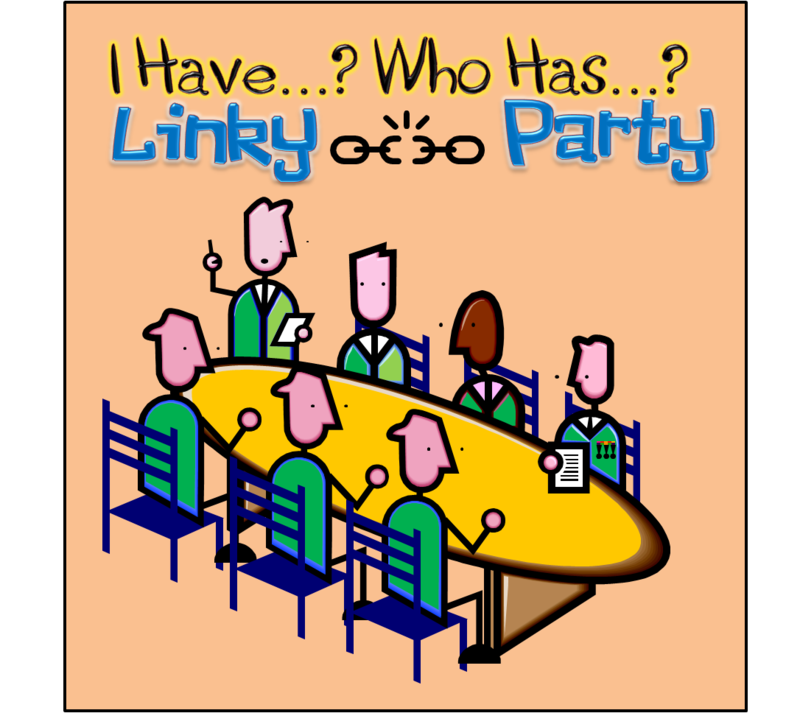 product to the linky with an abbreviated name and level then blog about it, of course using the image above. 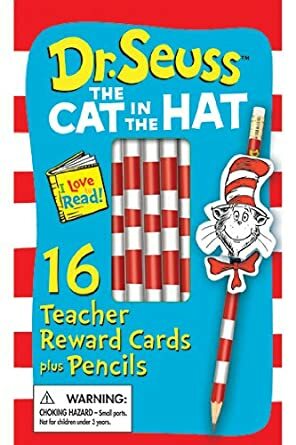 Here are some great Oh, great Dr Seuss must-haves! I am excited about giving away these beautiful bookmarks! Yes it's free! 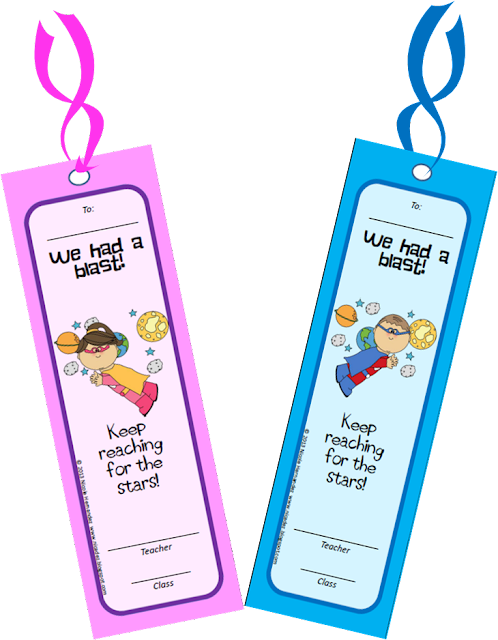 Get these adorable blue and pink bookmarks to give your kids in celebration of the end of a tremendous school year. They will love it! All you do is print, personalize by writing their names and putting your signature stamp! Yes, show your kiddos that they were a joy to have and an experience to behold! Just click HERE for your free download. I made these flowers today. After a long difficult day I thought that I would just chill out at the computer and experiment a bit. 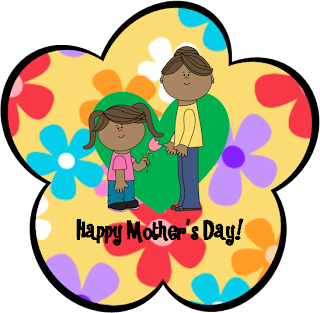 These printable flowers can be mounted on straw and placed in a little vase for a big smile. Let's see what other ways you can come up with. If you care to share just post your comment below. 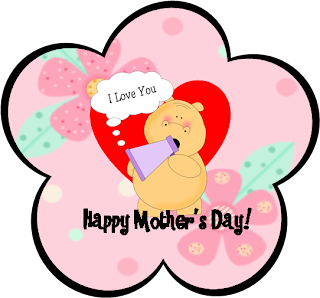 Click the picture below for more motherly flowers! My Teacher Appreciation Sale at TPT! TPT is appreciating teachers by having a two-day, site-wide Teacher Appreciation Sale and I am happy to be part of it! From Tuesday 7th to Wednesday 8th May I am offering EVERYTHING in my store at a whopping 20% off. While you're at it you can use the TPT code: TAD13 at checkout for a further 10% off! Get all of my best sellers at great savings! Here are five of my most popular products! For a link to my store CLICK HERE or you can click the picture above.